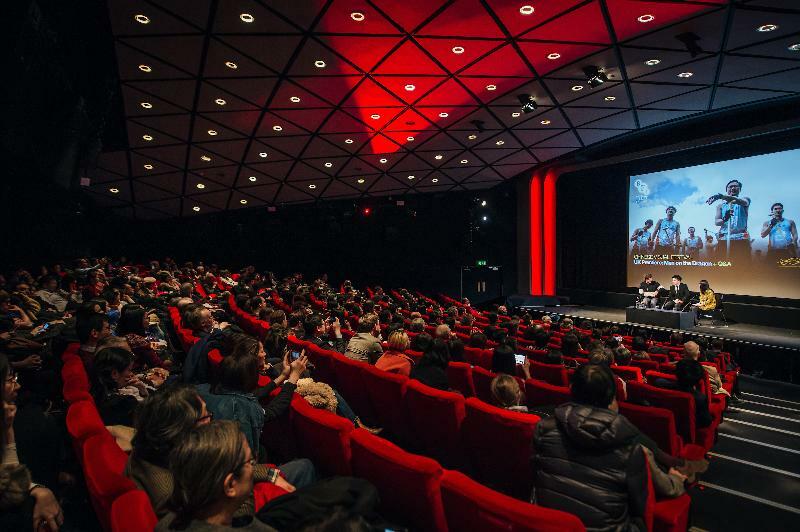 The Director-General of the London ETO, Priscilla To, said at the screening, held at the British Film Institute Southbank, that this acclaimed and highly successful movie highlights the depth of film talent in Hong Kong and underscores the Government's efforts to nurture film talent, promote film development and build up the brand name of "Hong Kong Films". 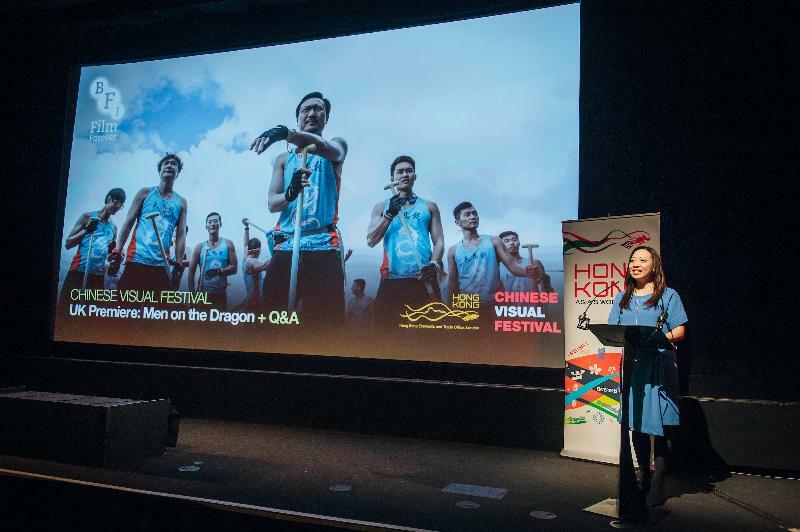 "Men on the Dragon" was a particular beneficiary of this, having been supported by the Film Development Fund. Sunny Chan, together with actor Tony Wu, attended the première and took part in a meet-the-audience Q&A session to talk about the movie. 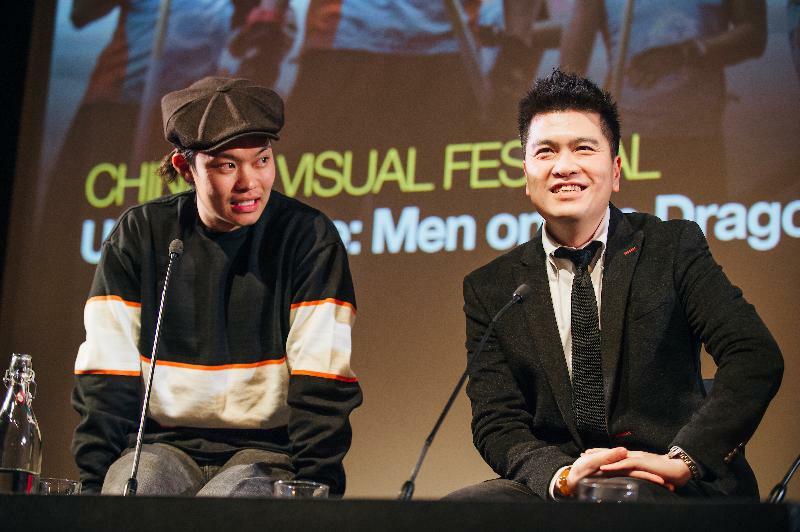 "Men on the Dragon" was shown as part of the Chinese Visual Festival's programme to celebrate the Chinese New Year, which in turn is part of the two-week long Chinese Arts Now festival, the first arts festival in the UK dedicated to British-Chinese art and culture. Speaking at the screening, Ms To said: "Despite the fact that Hong Kong is only a small city with a population of about seven million, it is one of the world's largest film production bases. It has always been and will continue to be a key priority area of the Hong Kong Government to support our local film industry. 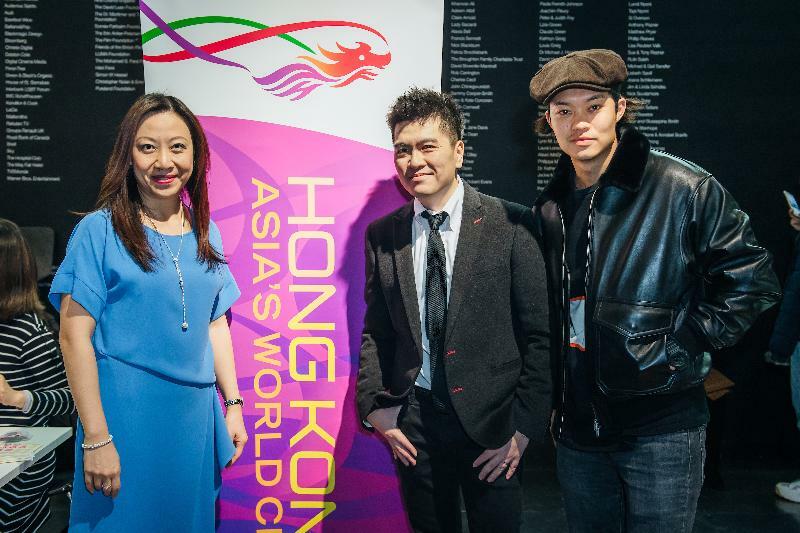 We have recently earmarked one billion Hong Kong dollars for injection into the Film Development Fund to boost the further development of our film industry." Further information on the Chinese Visual Festival and Chinese Arts Now can be found on chinesevisualfestival.org and chineseartsnow.org.uk.